We install high definition CCTV security cameras in homes and businesses across Melbourne. Our HD CCTV security cameras deliver amazing quality during the day, but more importantly they are even more amazing and clear at night. Experience the Precision Security Australia difference. 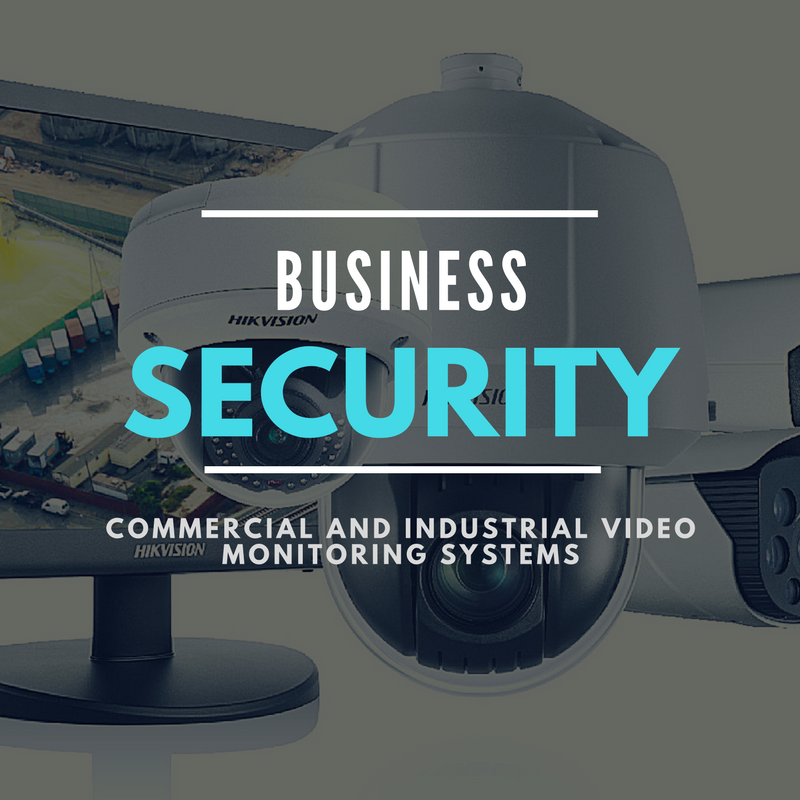 We tailor your HD CCTV package to suit your needs and budget. 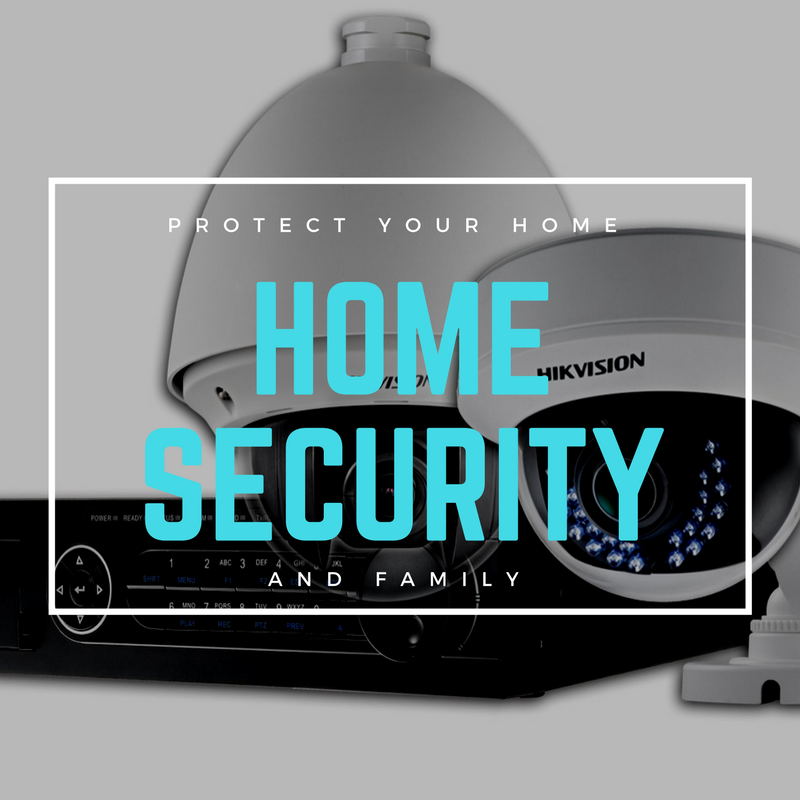 Your family is what matters most in your life, and whether you want a security system to protect them while you sleep at night, or a camera installation to detect intruders while you're away, we can find a solution for you. Our home security systems are top-of-the-line. Whether you're seeking a simple HD camera system or a full-fledged setup on your premises, we can help you protect your family and everything you care about. If you're a business owner, your shop is your bread and butter. Without protecting it, your life's work could be stolen or destroyed in an instant. Likewise, during the day, your staff deserve the peace of mind knowing that a security system is being monitored to help protect them from dangerous unwanted visitors. If you're just seeking a HD camera system, we can help you get one installed quickly and affordable. Or, if you're looking for a complete security system complete with cameras and alarm, we can do that too. We handle projects every where in between, and we always work diligently and efficiently. Select one of our affordable camera packages today! With a reliable layer of protection added to your premises, you'll be able to sleep soundly knowing that the things you care about are safe. We offer reliable security systems and installation of complete CCTV systems in Melbourne. You can trust our service and our products. We are experts in the field and offer reliable, trustworthy products. We only offer the Hikvision line because we know Hikvision products are durable and reliable. When you purchase CCTV security cameras from us, you can work and sleep soundly knowing they will be installed properly and quickly. We know service is everything, and it's just as important as getting a good product. Our technicians can walk you through our product line to help you find the best solution for your needs and budget. If you choose to add on to your system later on, we can also make those accommodations.